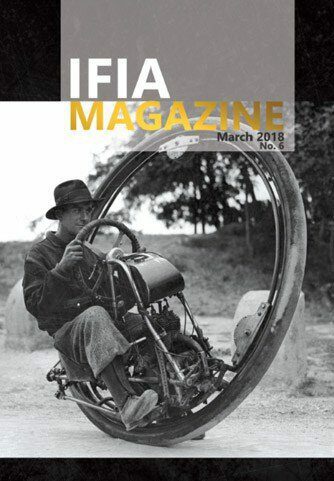 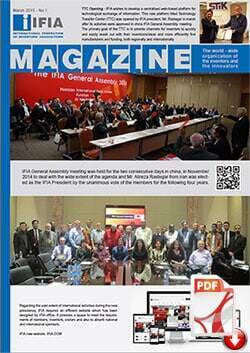 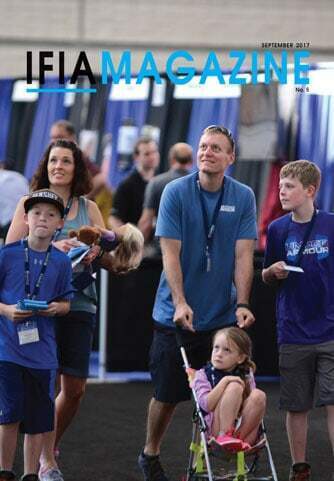 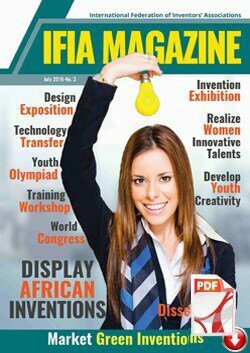 FIA paper magazine published annually broadly covers a wide range of activities comprising the international invention exhibitions organized under the patronage of IFIA, congresses, workshops, seminars and other related events usually held alongside the expositions, fairs or shows. 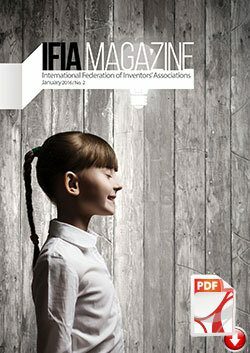 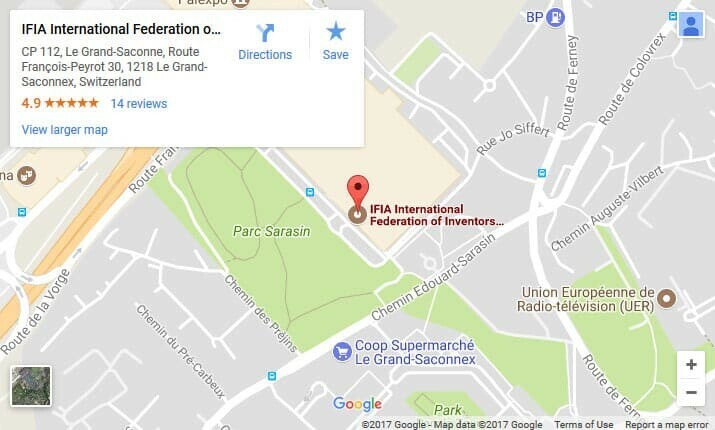 Moreover, some pages are dedicated to the international cooperation established between IFIA and United Nation agencies or other international organizations to take some principal steps toward the effective representation of inventors and expanding the means of assisting the inventors. 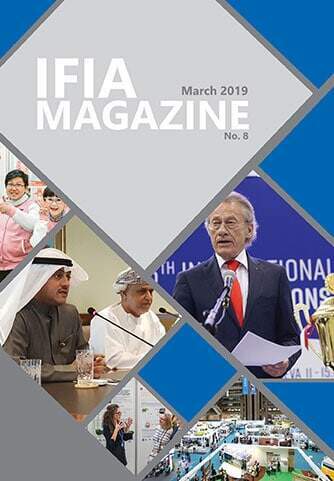 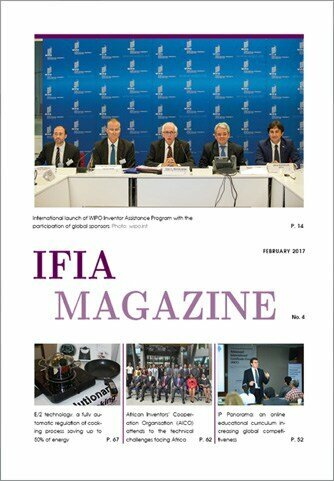 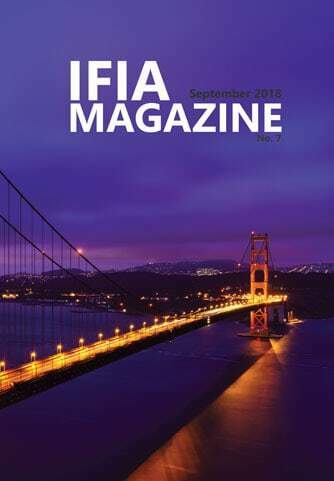 Besides, IFIA paper magazine, recognized as one of the main publications, is distributed among an extensive network of people specifying the upcoming events of members so that the awareness in this regard is well promoted.